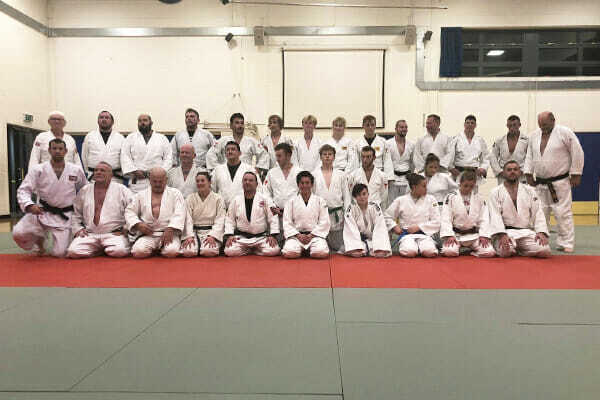 Congratulations to Club Judoka for hosting a great training session last night in support of Dave Gould who is currently in hospital after a car accident. 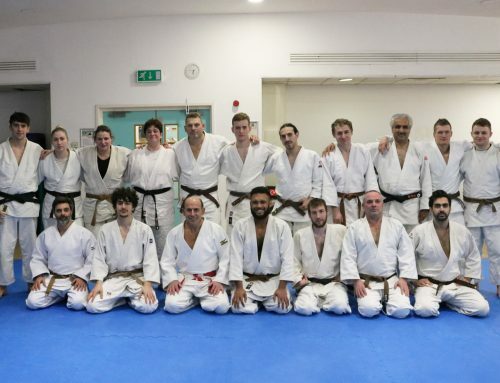 With Judoka invited across all of Sussex the response was fantastic with over 30 Judoka attending plus more friends and family, the event was open to all Judoka from all organisations. 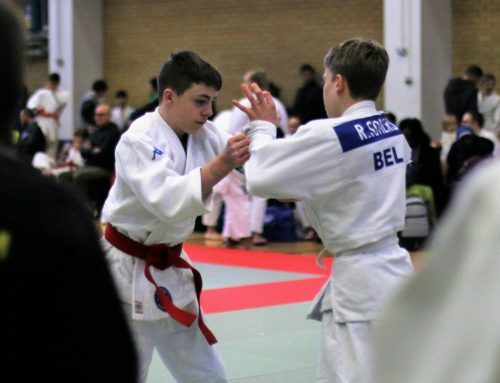 The session was taken by JFA U.K. squad member Ross Elliott, Ross’s aim for the session was to make it fun and keep to a traditional ruleset, for a lot of experienced Judoka this was a perfect opportunity to rekindle their love for leg grabs. 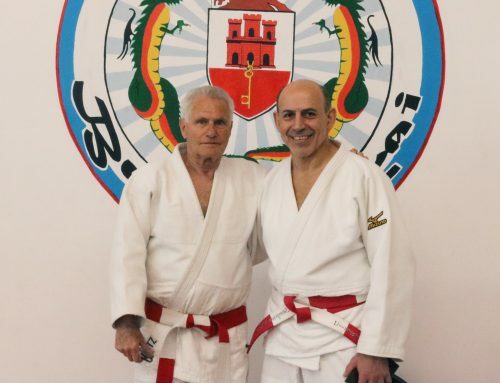 The session was split into 3 sections, a warm up which included demonstrations of a very low Ippon Seoi Nage, Kata Garuma and some focus on leg pickups. Following on from this the whole class then went through a conditioning Uchi Komi, with every judoka getting towards a count of 500. 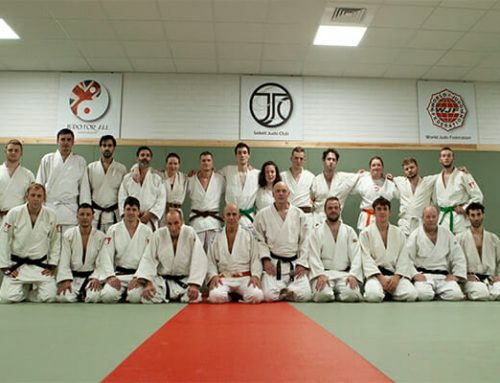 Finally the tired class forged ahead with some Randori both Te Waza and Ne Waza for the final 45mins. 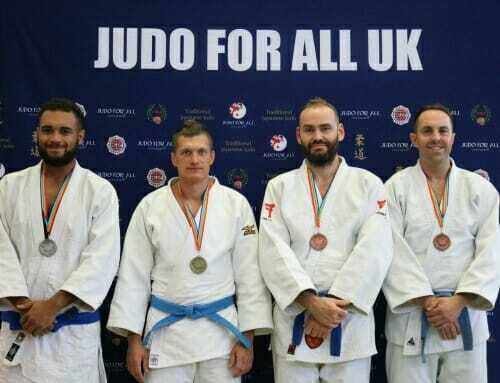 Well done to all Judoka involved and for bringing everyone together and representing the positivity of Judo.